What can 750 enthusiastic volunteers accomplish in 3 hours? Amazing things! 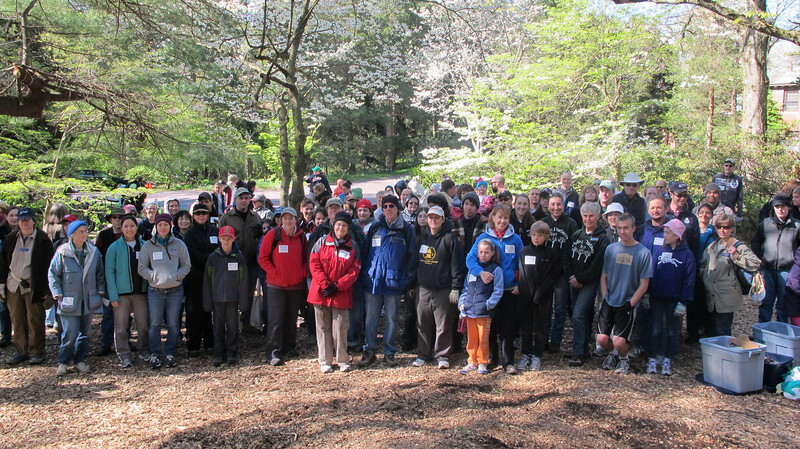 Here are a few highlights of our 6th Annual Statewide Volunteer Day on April 28, 2012.